Cameras Rolling! – Superior Management inc.
CBS and Marvel just wrapped filming at 46 West 21st Street and 284 West 12th Street, respectively. 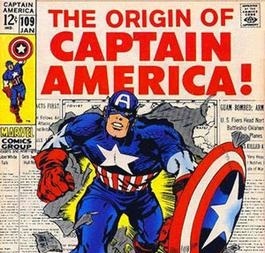 Marvel was shooting for their latest Captain America franchise while CBS filmed for their hit TV show ‘The Good Wife’. 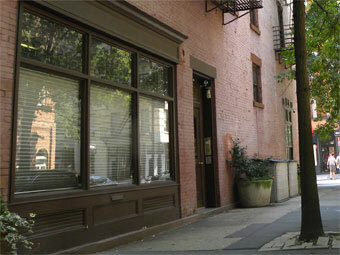 284 West 12th Street is a particularly popular location, having racked up over a half dozen major film credits in recent years. Despite it’s popularity, the property has been reduced to waiting by the phone for days at a time for audition call-backs.